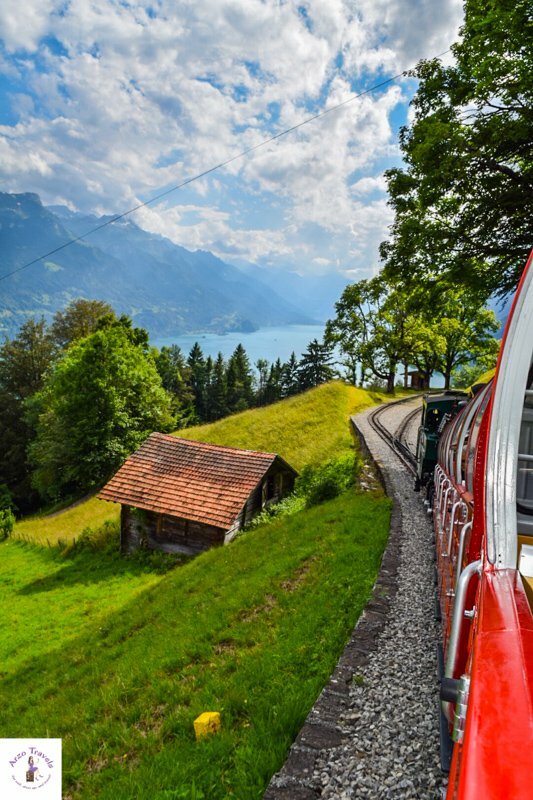 The Brienz Rothorn Railway promises “an experience of a lifetime” when visiting Brienzer Rothorn Mountain in the region Interlaken – and I can say that they definitely do not promise too much. That is why I have decided not to edit any picture for this post. One of my travel highlights, probably of all my travel highlights, was actually my trip to Brienzer Rothorn Mountain (about 2300m) in Interlaken. It was one of those experiences you will not forget (like the day I hiked (yes, once I did) up the Table Mountain or when I saw the Brooklyn Bridge in New York for the first time. I am not sure if it was just the trip itself or the whole day, so I will also tell you a little bit about how I got there (boat tour) as well and you can make up your mind as well. 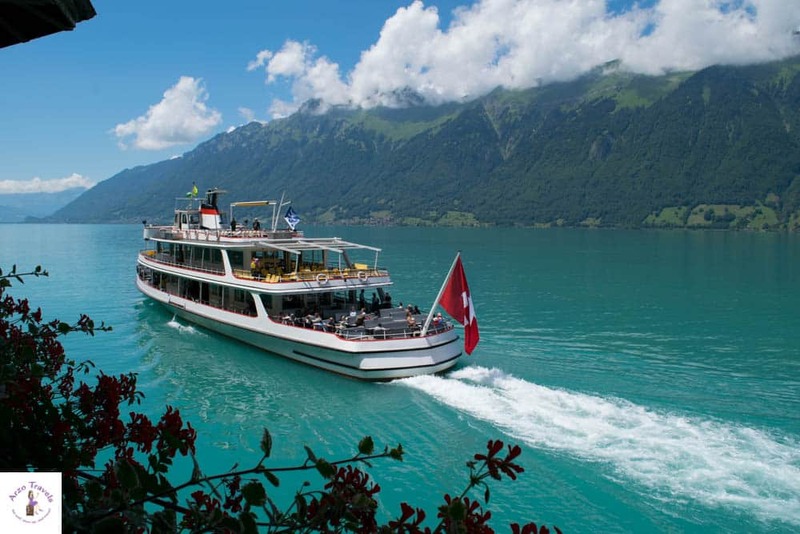 I am obsessed with boat cruises and so I got from Interlaken East to Brienz by boat. It took almost an hour and there were several stops. I did not have time to get out at any which I actually really regret. 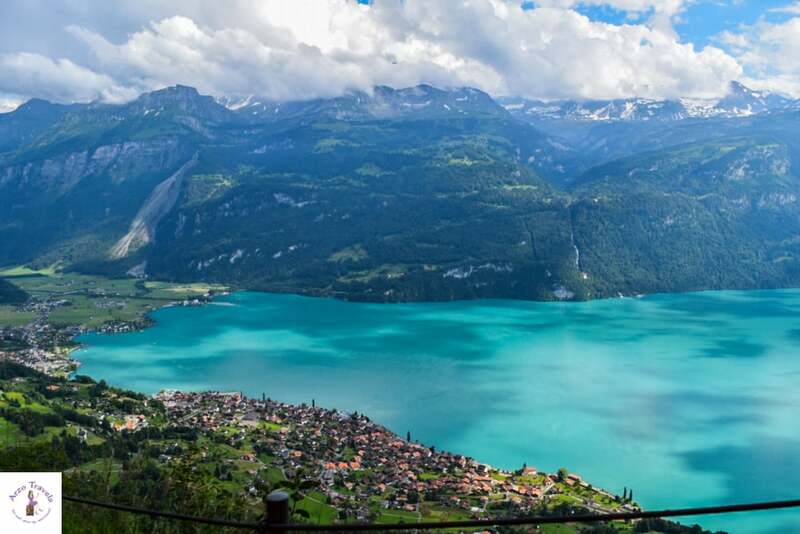 First of all, I should mention that Lake Brienz is one of the most beautiful lakes with an awesome color. I have seen smaller lakes with a more special color but never a lake of this size which is so mesmerizing. That lake is definitely one of my most favorites ever, if not my most favorite lake. This alone is already a highlight and I could have stayed on the boat for hours. I had a day ticket for the 1.class and was allowed to sit upstairs. The weather was perfect, a bit windy but quite warm and sunny and we had the boat almost to ourselves. There was also a little restaurant on deck – eating ice-cream on a boat while enjoying that view comes very close to perfection (at least to me). My advice, if you have time, is to get out at the stops especially at the Giessbach waterfall and take the next boat (though they don’t go regularly so I would definitely check it out beforehand). There is also a little beach I would have loved to relax at and I definitely will plan a full day for my next boat trip on that lake. 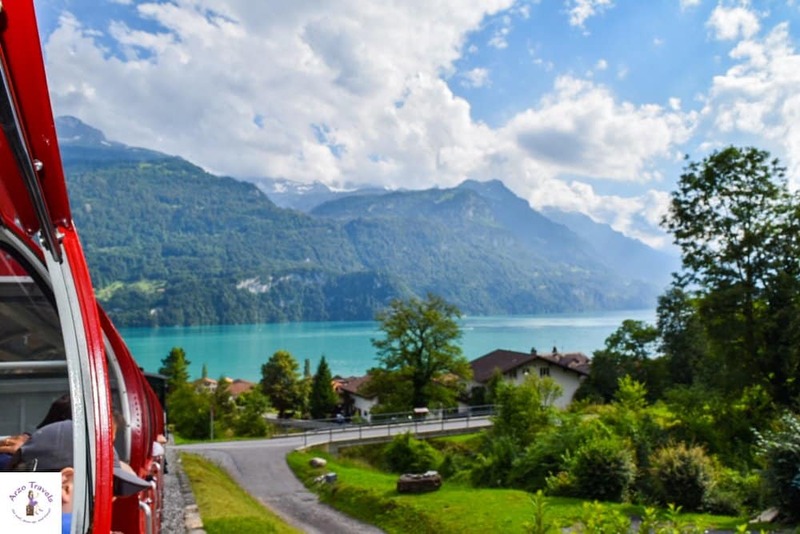 I (or better we since my dog Puppygak was with me) got out at Brienz station (also worth to stay there for a while and enjoy the panorama). The steam locomotive station is not far and I started the journey which I surely will not forget so quickly. Of course, you can also hike up (or even just some parts as the lock stops) but in case you decide to take the ride to be prepared to enjoy a one hour journey (almost 8km) which offers spectacular views. Of course, you can also hike up (or even just some parts as the locomotive stops several times) but in case you decide to take the ride be prepared to enjoy an one hour journey (almost 8km) which offers spectacular views. 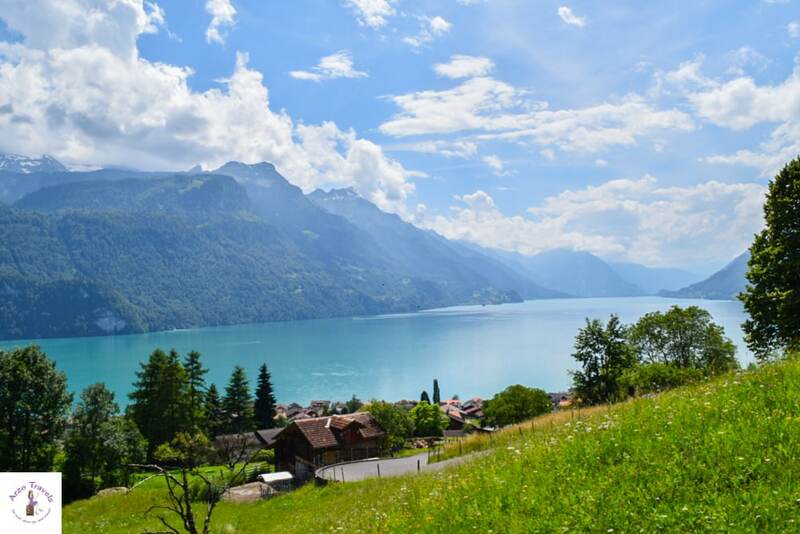 I often got to see Lake Brienz, which from above looks as stunning, we passed beautiful little houses, many tunnels, and I got to see almost untouched nature. 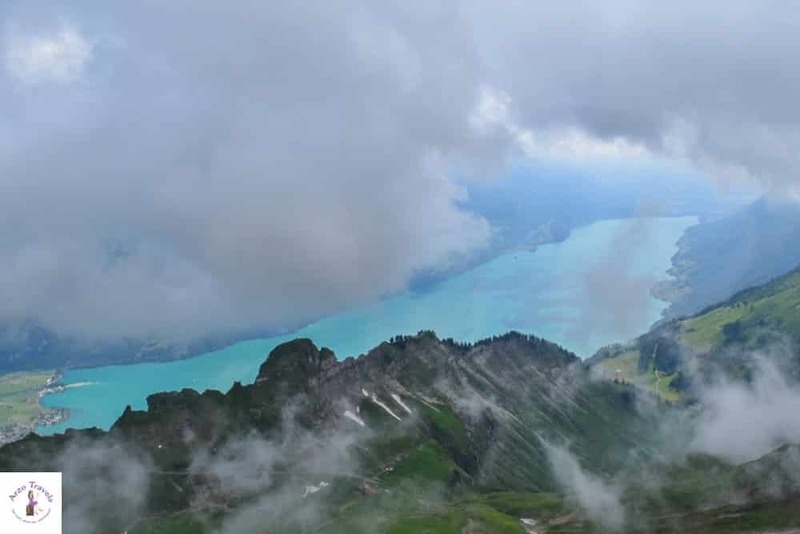 The weather was quite perfect (not too hot, not too cold) but when we finally arrived at the top the mountain it was actually a bit cloudy and I did not have perfect clear views of Lake Brienz. Despite that, I enjoyed my time up there but headed back down quicker than planned. I just got a drink from the guest house Berghaus Rothaus Kulm (also offers accommodation for the night) before heading back to the Brienz station. On my way down, I was, again, overwhelmed by the scenery: meadow, lake, animals, and mountains! I could hardly have asked for more on that day (except for fewer clouds). If I visit Interlaken again I will definitely love to do the same tour again. Most likely, I would hike down some parts (but probably not, haha). It was an incredible trip with spectacular views and definitely an “experience of a lifetime“. Retour ticket adults: about 85€ (half fare with your Swiss Travel Pass), but if you plan to hike a bit you can save some money. Kids and dogs don´t have to pay. Check out their website for more information regarding prices and timetable etc. 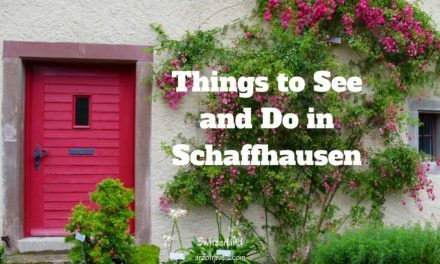 Here are more activities and things to do around Lake Thun. 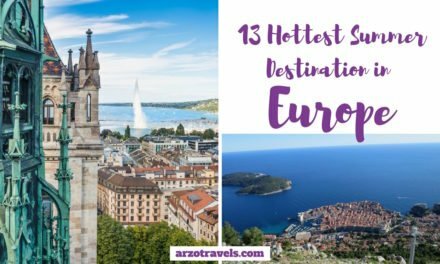 Is it one of the best places to visit in Switzerland? 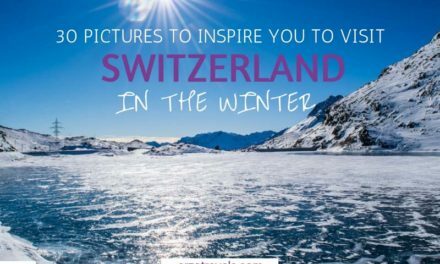 It surely is: And here are more beautiful places to see in Switzerland. 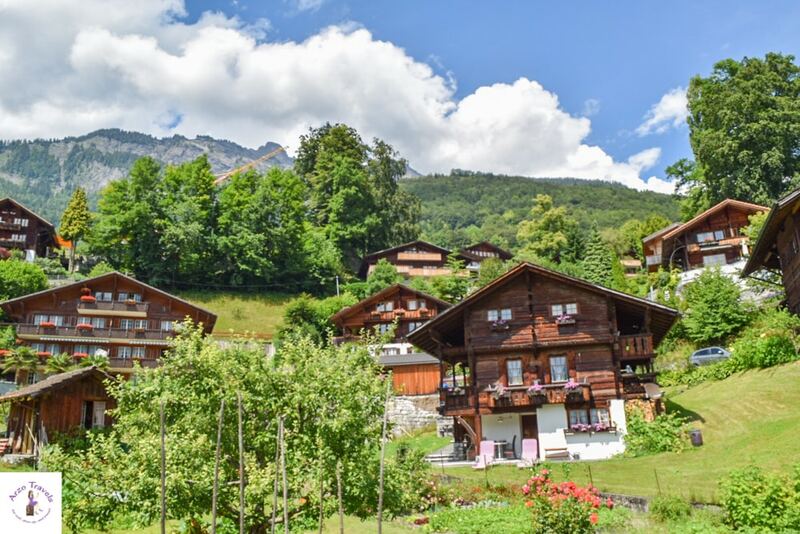 Click here for my tips on where to stay in Interlaken. 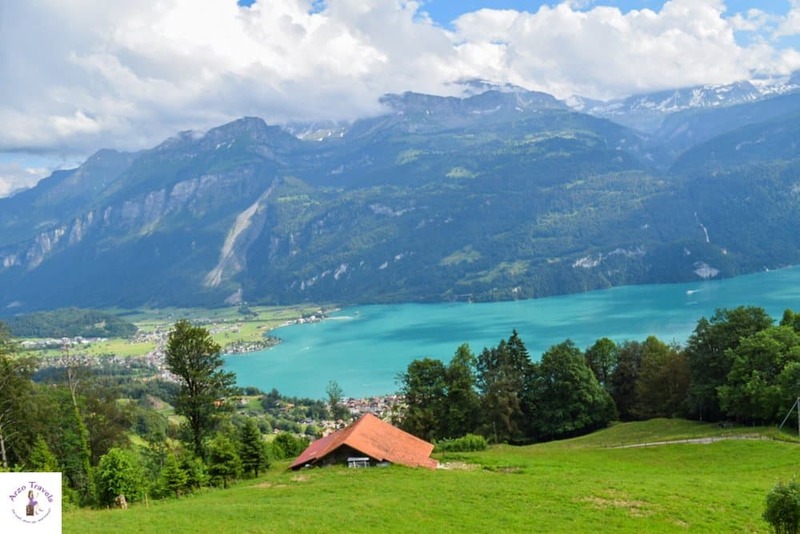 Here are more fun things to do in Interlaken. Disclaimer: I was invited by Interlaken Tourism, but, as always all opinions are my own. More about the boat tours here. To check out the website of the Tourism Office in Interlaken click here. 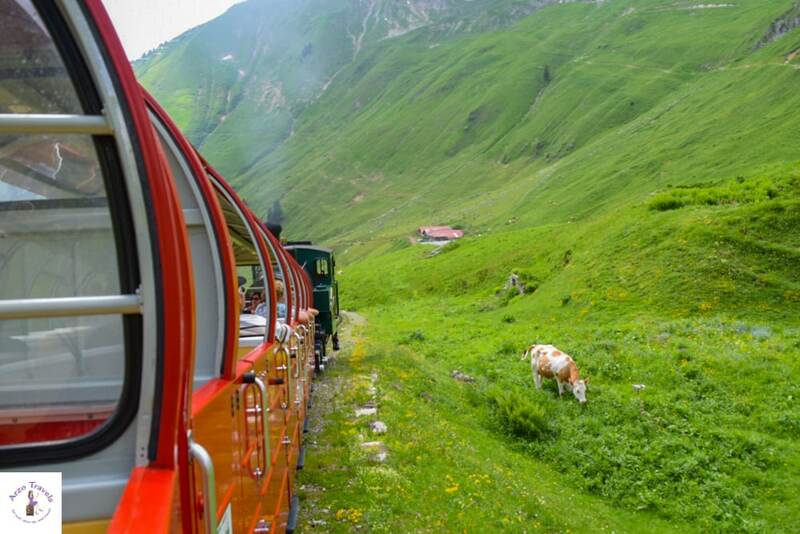 If you are looking for ways to save money in Switzerland read the post: How to travel in Switzerland on a budget.